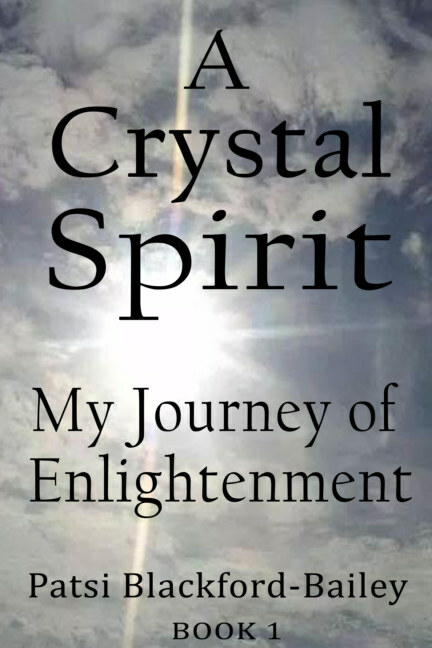 "A CRYSTAL SPIRIT" is my special personal account of my own spiritual journey written with the aim to guide you through yours, and possibly reveal at least a few hidden facts or mysteries that will be valuable to you in your own learning and Awakening. I am a Clairsentinent / Visionary Empath, I was born in the caul (someone who is born with a veil of skin across their eyes), which is believed to bestow Psychic gifts. Throughout my life I have experienced several spiritual visions and have always had strange dreams which I now understand as messages from the spirits, I have always known I had some form of healing power. I now understand that these healing energies flowed through me from the spirit source, acting as a channeler for spirits to give healing to the patient or client, to give guidance through my crystal readings and healing through my gift of empath and natural healing. Over the past years, I have developed my gifts and I have been guided by the spirits, I now know that it is time for me to move forwards fully into my given path of destiny to help, heal and guide others.